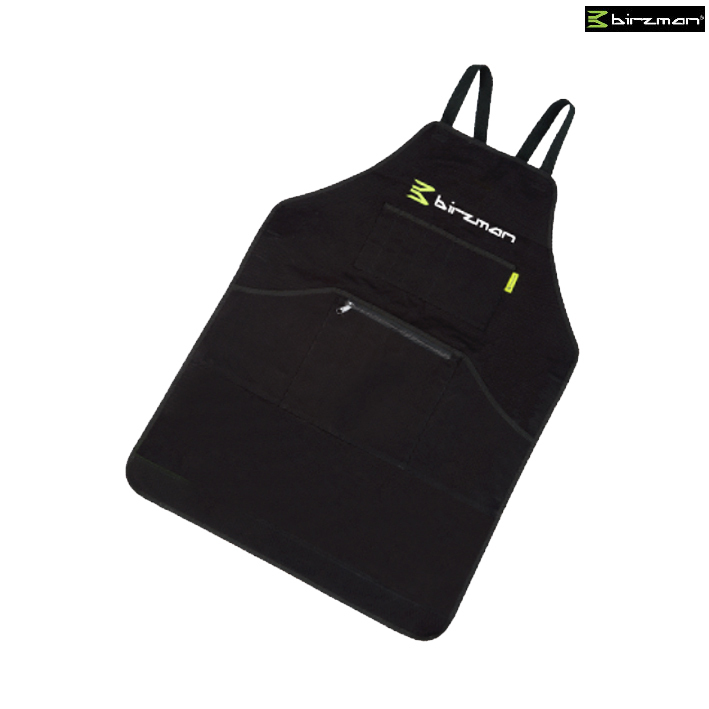 The Birzman Apron can keep your clothes away from oil sludge. The pouch pockets on the apron allow the user to keep common tools close to hand and enhance mobility for the user. One size fits all.